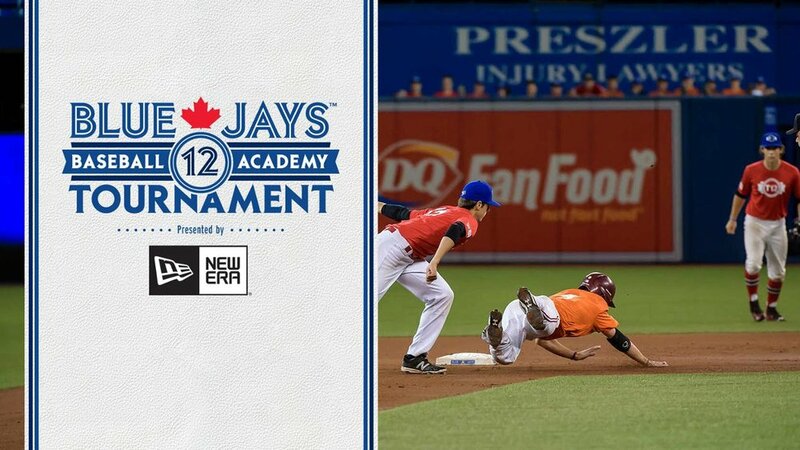 After being lifted following a pivotal throwing error in the third inning of Sunday's 8-4 loss to the Tampa Bay Rays, Lourdes Gurriel Jr. has been optioned down to triple-A Buffalo in exchange for infielder Eric Sogard. Sogard, 33, has slashed .267/.395/.433 with a home run and six RBI over nine games with the Herd this season. Through parts of eight seasons at the MLB level, the left-handed swinging product of Pheonix, Ariz., has posted an overall OPS of .623 while appearing primarily as a second baseman for Oakland and Milwaukee, respectively. Having reached base just 10 times over 44 plate appearances this season, Gurriel Jr. returns to Buffalo looking to recapture the form that saw him set a modern-day Major League record for posting the most consecutive multi-hit games (11) as a rookie in 2018. The 24-year-old will also have to put in additional work on defence, mainly his throwing mechanics. 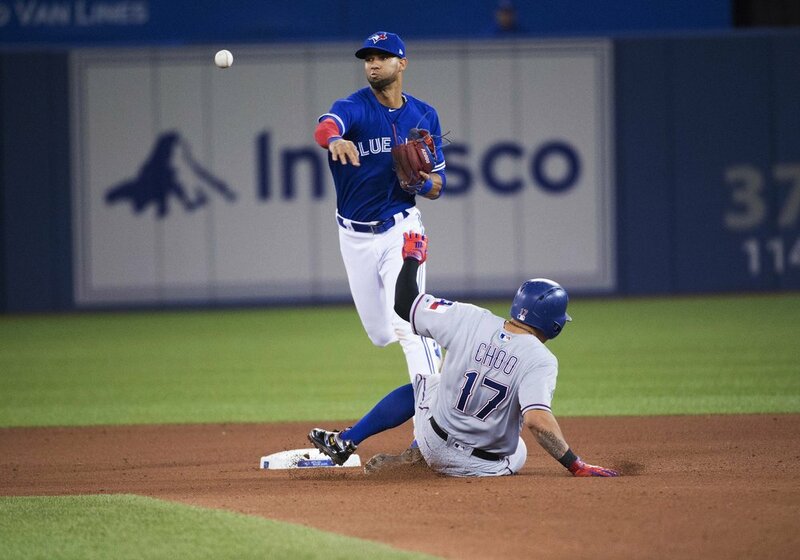 Signed as a primary shortstop ahead of the 2017 campaign, Gurriel Jr. has since been moved to second and the transition has been tough at times. Saturday's miscue represented the second consecutive game in which he was charged with a throwing error, and the seventh in his MLB career (155 defensive chances). To clear a spot for Sogard on the Blue Jays 40-man roster, left-handed hurler Ryan Borucki (elbow inflammation) has been transferred to the 60-day injured list.